MOSCOW, February 6. /TASS/. 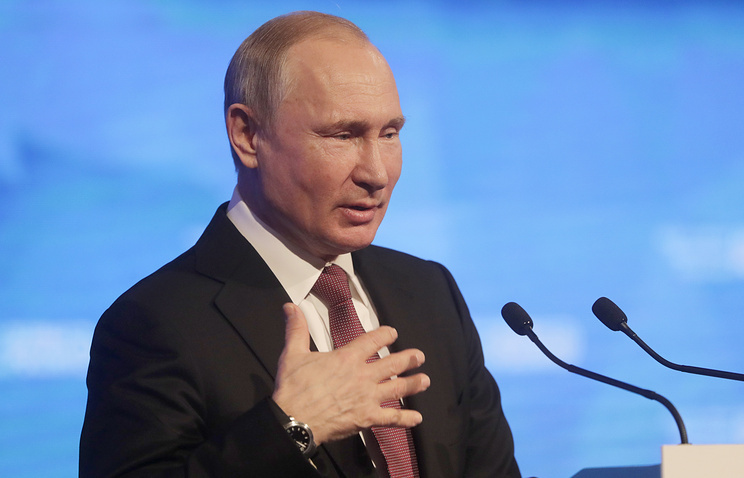 Russian President Vladimir Putin suggested extending for one year the capital amnesty for businessmen planning to redomicile to special administrative areas in Russia. 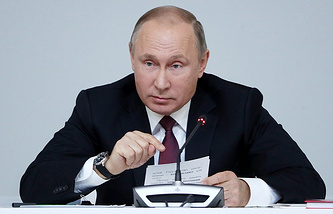 "The capital amnesty can be extended by one more year at the least for citizens transferring their funds in Russia and register their business in special administrative areas with particular legal conditions for companies returning to the Russian jurisdiction," Putin said. Such special administrative areas have been established on the Oktyabrsky Island in the Kaliningrad Region and on the Russky Island in Vladivostok, the President said. The capital amnesty is now effective until March 1, 2019, "with individuals released from liability for certain administrative offenses under economic, currency and fiscal laws," he added.